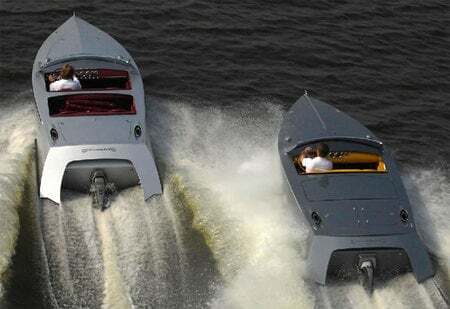 Marine Technology, Inc world renowned manufacturer of high performance powerboats have over the years come up with oddly themed speedboats from Mercedes SLR to Looney Tunes. 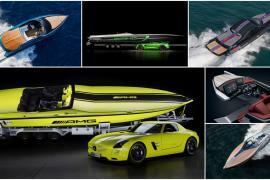 Latest from their stable is 2,700-hp speedboat styled with Chevrolet Corvette cues and badges. 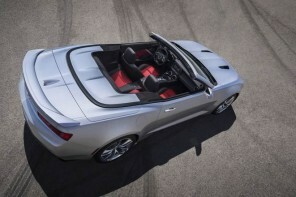 Chevrolet Corvette an iconic car model has been made popular by many movies. 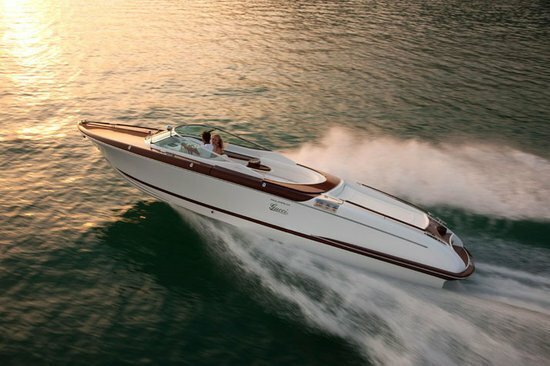 You can now have a speedboat, which is just as sleek as the ZR48 makes use of Corvette parts and carbon fiber. 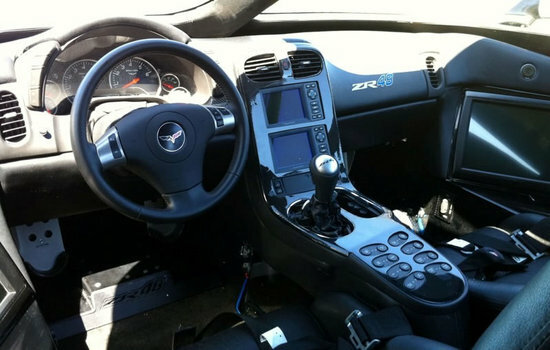 It also features an authentic C6 dashboard for navigation. 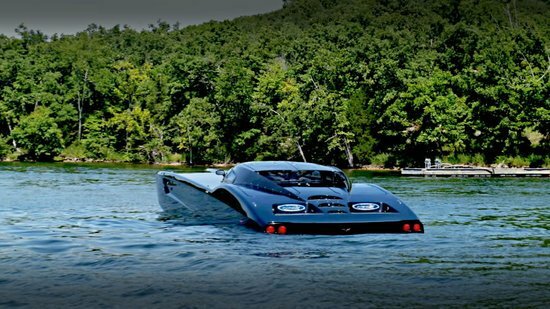 Its twin-turbo Mercury Marine V8s propel it to a staggering 2,700-hp that will sure make heads turn as you whiz past at high speeds. 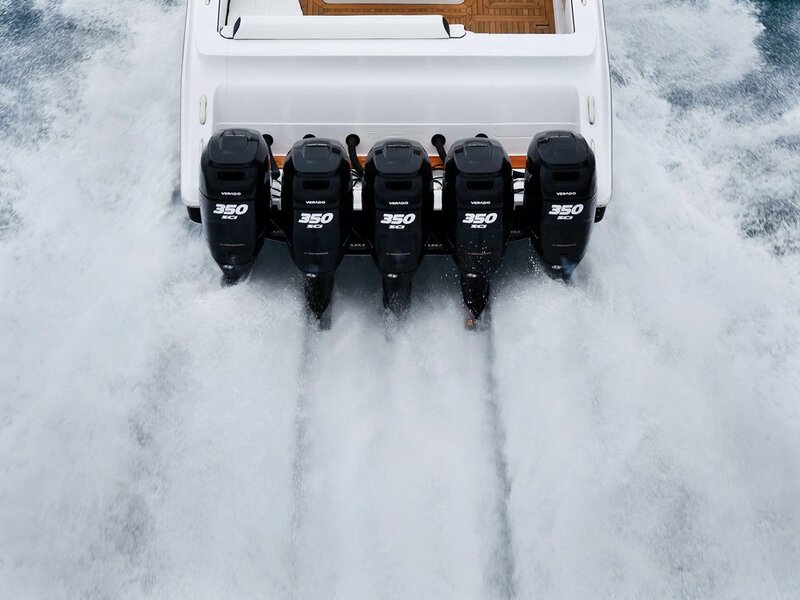 Dousing the noise of the engine will be the 8,000-watt sound system, built into another engine block and hooked up to an Apple TV and mobile WiFi. 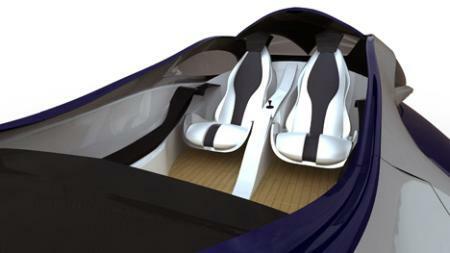 Its cockpit can hold up to six people. And it comes with a custom trailer, as the ZR48 is too wide to be hauled on most roads. The trailer is no less fancy with a DJ booth with a generator, power washer, engine flush system, five TVs and 900 LED lights that provide that ground-effect glow. 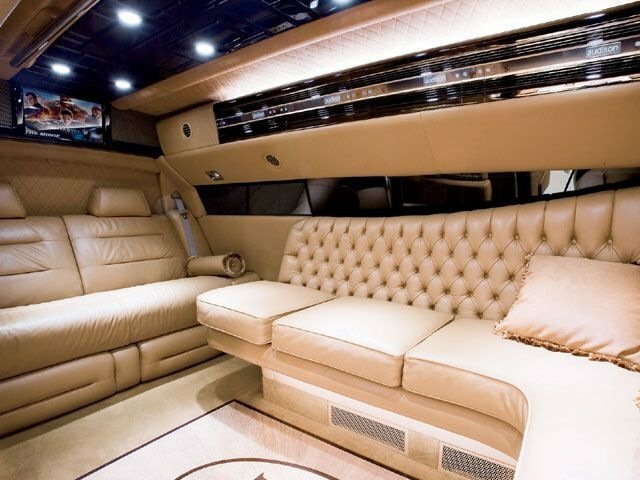 At $1.7 million it’s a complete style package.